Lulu's Garden: What Actually Is Frankincense and Myrrh?? 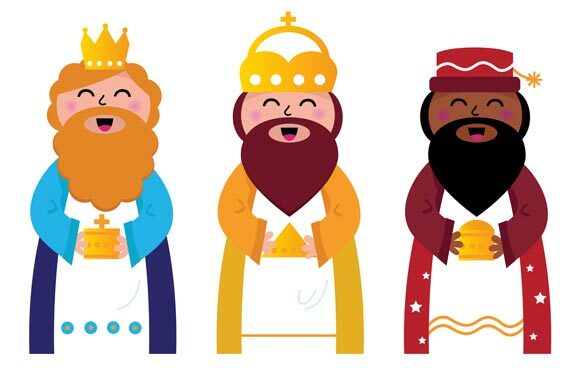 What Actually Is Frankincense and Myrrh?? 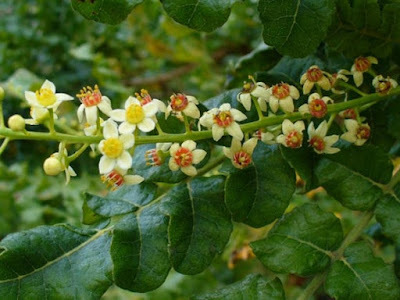 Frankincense is actually an oily gum resin from the Boswellia sacra tree. The gum was used for religious, medicinal and social uses. And this was a present for the baby Jesus??? Seriously?! I wouldn't be happy to find an oily gum resin in my stocking on Christmas morning! a common source of frankincense. Myrrh, or Commiphora guidotti if you want to give it its posh name, is a scented tree native to Somalia and Ethiopia. 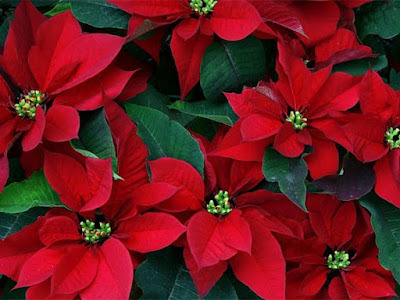 It has medicinal uses as well as being used as a perfume or incense. Slightly better than an oily gum but still no big girls bike! Holly, or Ilex aquifolium, is one of the most recognisable of Christmas plants. Don't eat the berries though as they are mildly toxic. You can't have Christmas without a bit of holly! You can't have Holly without its pal the Ivy. 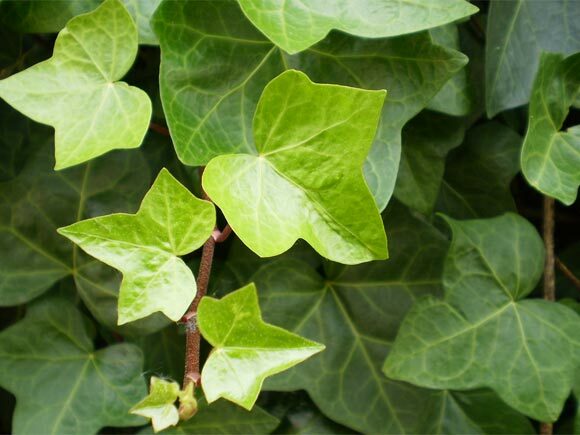 Its posh name in case you want to know is Hedera helix. 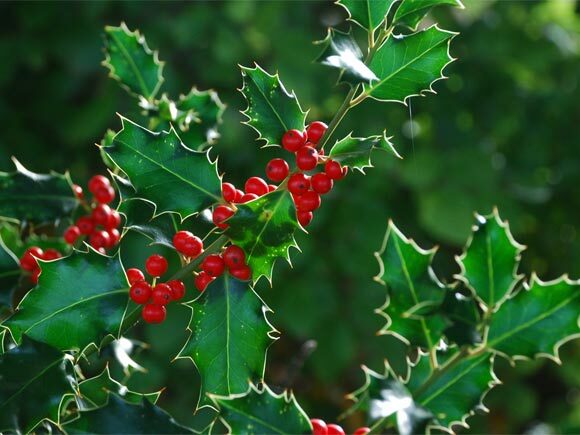 As well as being useful as winter decoration it is also an important food source for wildlife. 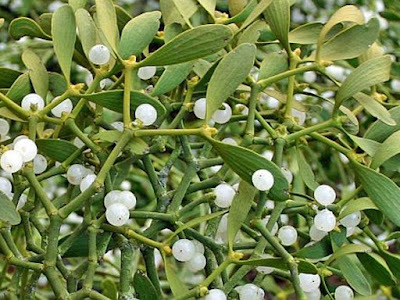 Mistletoe is commonly found growing on woody shrubs such as apple and pear trees and in wood rows on blackcurrant and hawthorn bushes. But why kiss under it? Well, as the legend goes, the Norse God Balder was killed by an evil spirit with an arrow made of mistletoe. 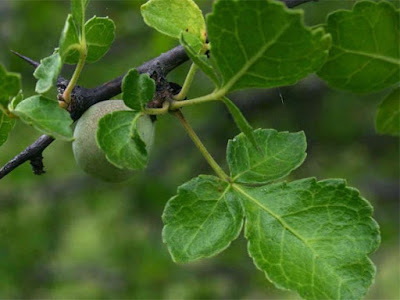 Saddened by her son's death, Frigga wept tears of white berries, which brought Balder back to life. Frigga was so overjoyed that she blessed the plant and promised a kiss to all who passed beneath it. So there you go, lots of useless facts to impress your family with over Christmas dinner this year! Merry Christmas everyone, hope Santa brings you all lovely presents! Jack Frost Nipping At Your Rose!